These featured games on Shoestring Catches are part of season replays or tournaments played with cards and dice with a few exhibitions thrown in for fun. Today’s game matches the Montreal Expos and the Boston Red Sox from a single elimination tournament from 1975. Even though the cards are very accurate, in the world of Strat-o-Matic, a hot team can put together a run in a one and done tourney and come out on top. One of the things about the Expos in 1975, if you avoid certain players in the lineup, this team can be above average. The real Expos finished in a tie for fifth in the National League East with the Chicago Cubs with a 75-87 record. The changes in this tournament were that Gary Carter was always the catcher, which opened a spot for Larry Biittner in right field. 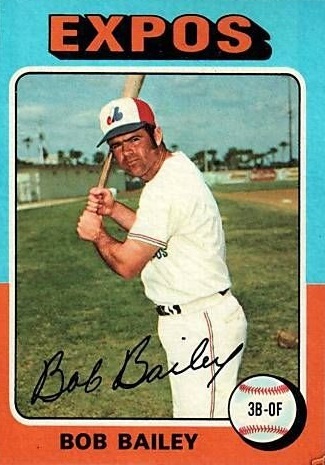 Bob Bailey was used as a designated hitter. If the defense gets lucky rolls, the Expos have a chance. BOSTON — The Montreal Expos completed a run though the field to claim the title of the 1975 Tournament with a 7-6 win over the Boston Red Sox at Fenway Park. Gary Carter knocked in four runs to led the Expos, while Dan Warthen earned his second win of the tourney. Carter got things started for the Expos with a run-scoring single in the first. Later in the frame, Boston starter Luis Tiant walked Bob Bailey with the bases loaded to put the Expos in front 2-0. In the second, Carter blasted a two-run homer to give Montreal a 4-0 advantage. Bailey picked up another RBI in the third with a solo home run. Boston finally got on the scoreboard in the bottom of the third on a two-run triple by Carl Yastremski as the Red Sox cut the deficit to 5-2. Both teams added runs in the fourth. Carter had a RBI single for the Expos and Rico Petrocelli had one for the Red Sox. A pair of solo homers highlighted the sixth inning. Pete Mackanin hit one for Montreal and when Dwight Evans hit the other for the Red Sox, the Expos led 7-4. Carlton Fisk finished the offense for the contest with a two-run bomb over the Green Monster to make it 7-6. Warthan went seven innings on the mound for the Expos and gave up six runs on nine hits. Don Carrithers, Dale Murray and Fred Scherman finished off the Red Sox allowing just a hit over the last two frames. Tiant gave up all seven runs on 10 hits in six innings as he was tagged with the loss. Roger Moret gave the Red Sox a chance to come back as he surrendered a walk in three scoreless innings. THE TOURNAMENT: Somehow the Expos just kept winning. In Montreal’s opener, Steve Rogers blanked the New York Mets 3-0. Warthen bested Steve Carlton as the Expos beat the Philadelphia Phillies 7-6 the their second game. The real life NL East champion Pittsburgh Pirates were next for Montreal. 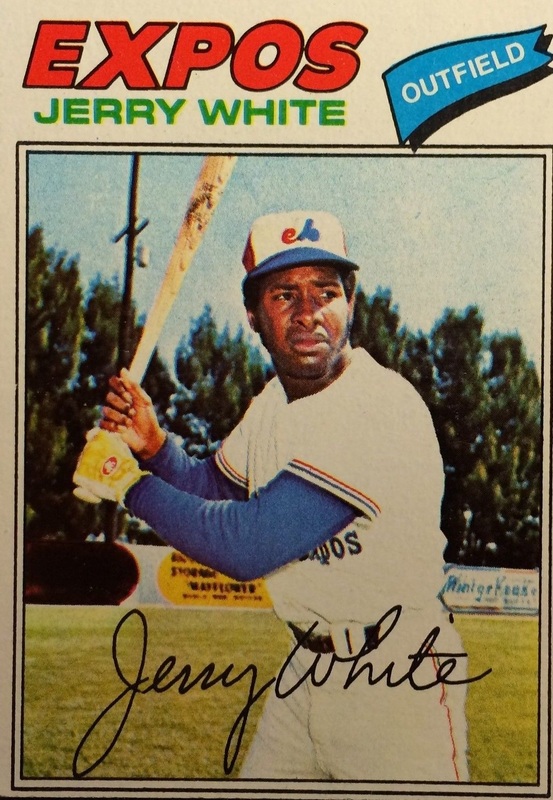 Another nice addition for Montreal in 1975 was Jerry White, who had the game-winning single in the ninth in a 7-6 victory. Montreal beat the Los Angeles Dodgers 10-7 in the NL title contest as Biittner had three hits and three RBI to lead the way. Fisk was the star for the Red Sox as they worked their way through the bracket by beating the Cleveland Indians (3-2), the New York Yankees (9-5) and the Minnesota Twins (10-3). Fisk had three homers and knocked in nine runs for the tournament. The Cincinnati Reds weren’t around very long as they feel victim to Brent Strom of the San Diego Padres. Mike Ivie hit a three-run homer as the Padres beat the Big Red Machine 4-3 in the opener of the entire event. 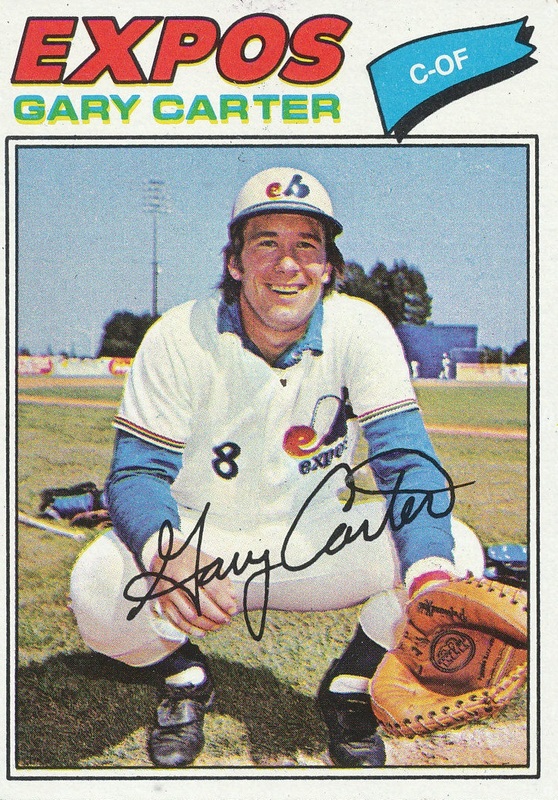 IN REAL LIFE: Gary Carter hit 17 homers for the Expos in 1975 as he led the squad in RBI with 68. Carter was a seven-time all-star with Montreal and won three Gold Gloves and three Silver Sluggers. He would be elected to the National Baseball Hall of Fame in 2003. 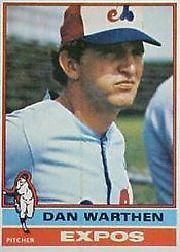 Dan Warthen finished the season with an 8-6 record with a team-best 3.11 ERA. He played only four years in the big leagues and 1975 was his top season. With the ability to use hindsight, Bob Bailey, Larry Biittner and Jerry White are factors. In 1975, he hit five homers and had 30 RBI with a .273 batting average. Biittner led the Expos with a .315 career-high batting average as a part-time starter, while White appeared in 39 games with a .299 average. Bailey played 17 years in the majors from 1962-1978. He was with the Pittsburgh Pirates and Los Angeles Dodgers prior to joining the Expos during their expansion season in 1969. Using him as a designated hitter in Strat-o-Matic works out pretty well with the Expos. He was traded to Cincinnati in 1976 and finished his career with the Boston Red Sox in 1978. A 14-year veteran, Biittner began his career with the Washington Senators in 1970. 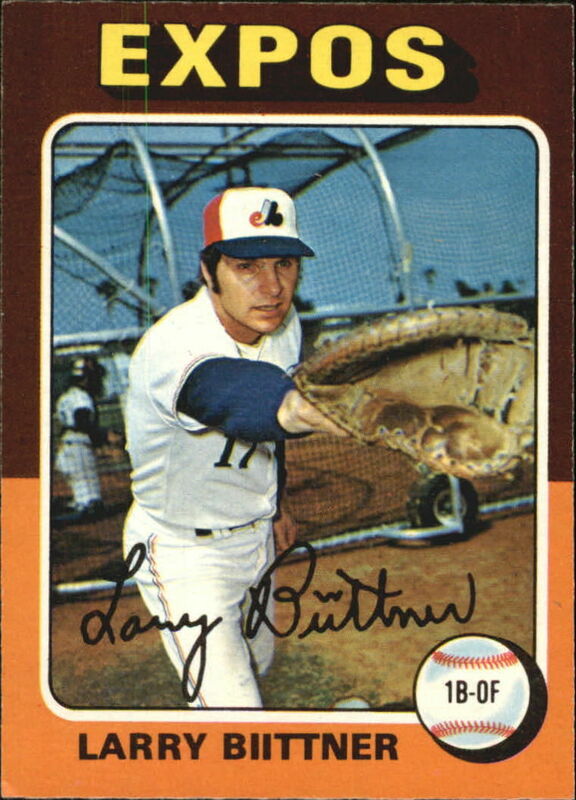 He was traded by the Texas Rangers to the Expos prior to 1974. He went to the Cubs in 1976 and eventually to the Cincinnati Reds in 1981. He finished his career in 1983 with Texas. White played 11 seasons in the majors mostly with the Expos, but he did have stops with the Chicago Cubs and St. Louis Cardinals. Steve Rogers was Montreal’s all-time leader in wins with 158. He won three games during the 1981 post-season for the Expos and was a five-time all-star.